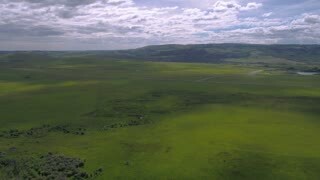 Search Results for "wild horses running"
An aerial shot of wild horses running in the flint hills. Two wild horses running as one chases the other through the desert. 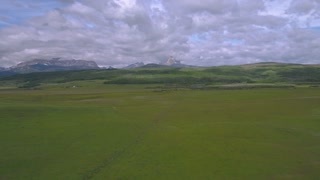 Aerial drone scene top view of three wild horses running free on a grass coast next to Lacar lake in Patagonia Argentina. 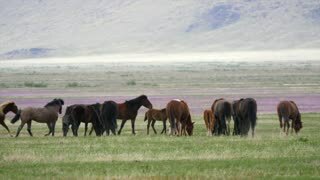 Three wild horses running free on a grass coast next to Lacar lake in Patagonia Argentina. 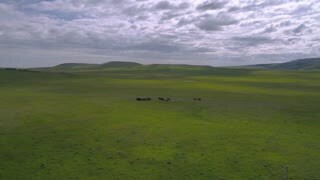 An aerial of wild horses running. An aerial of wild horses running near a cliff. 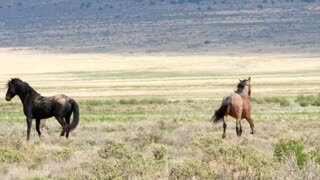 Drone footage of three wild horses running at the top of a mountain with a beautiful landscape scenery. Wild Horses running through mountain hills. 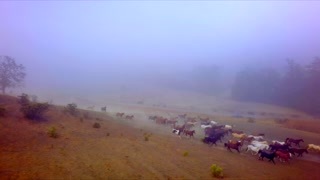 Slow motion Herd of Animals Stallions galloping Wild nature concept. Fresh sunny grassy mountain meadow spring summer season Landscape. 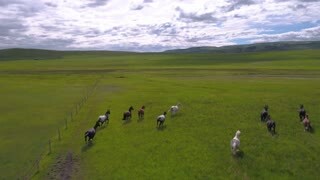 Drone shot of white wild horses running free. Slow motion. 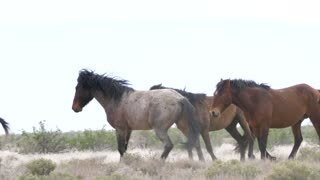 Wild horses running in barren winter landscape, aerial fly-over and riser. 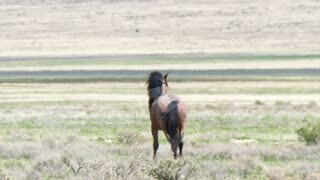 Wild horses running and playing on hill top along the Pony Express trail.